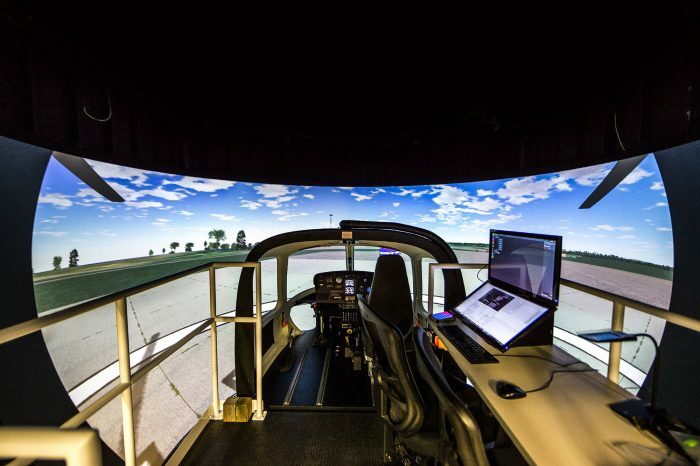 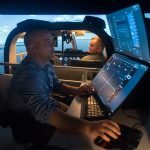 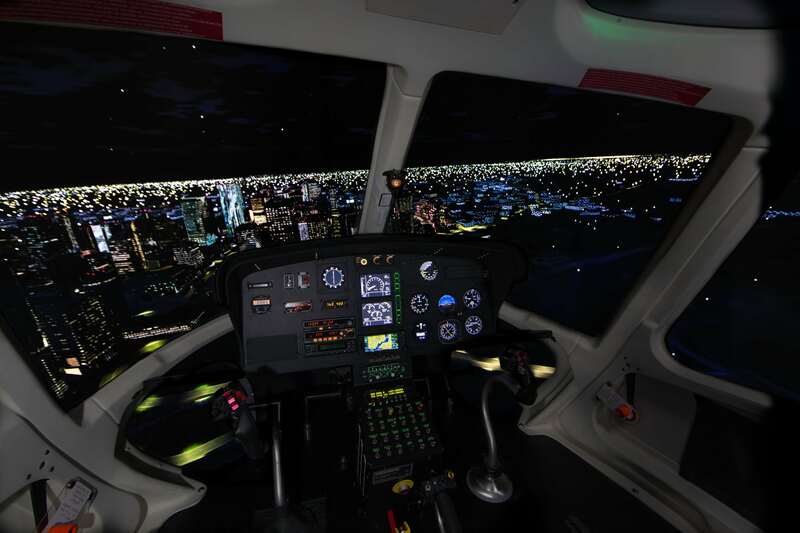 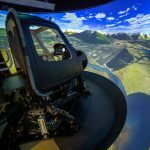 Simulation for AIRBUS line of Helicopters. 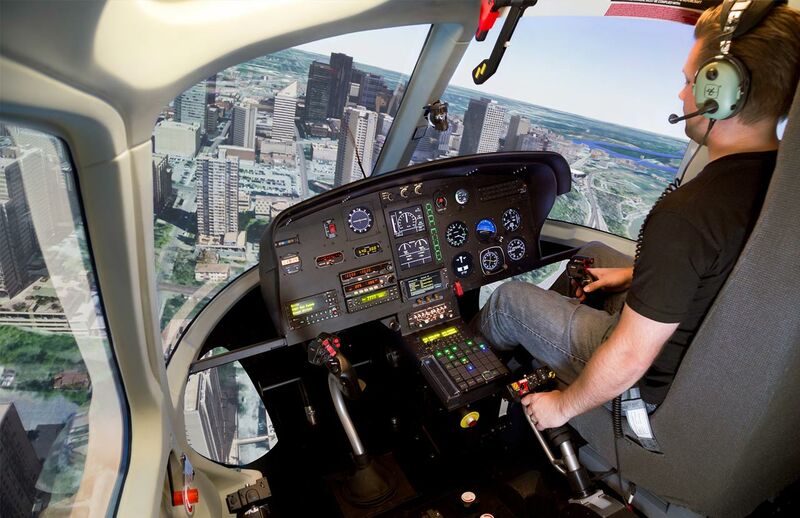 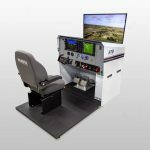 Frasca builds a complete range of flight training equipment for Airbus rotary wing aircraft including the EC120, EC135, EC155, EC225, AS332 and the AS350. 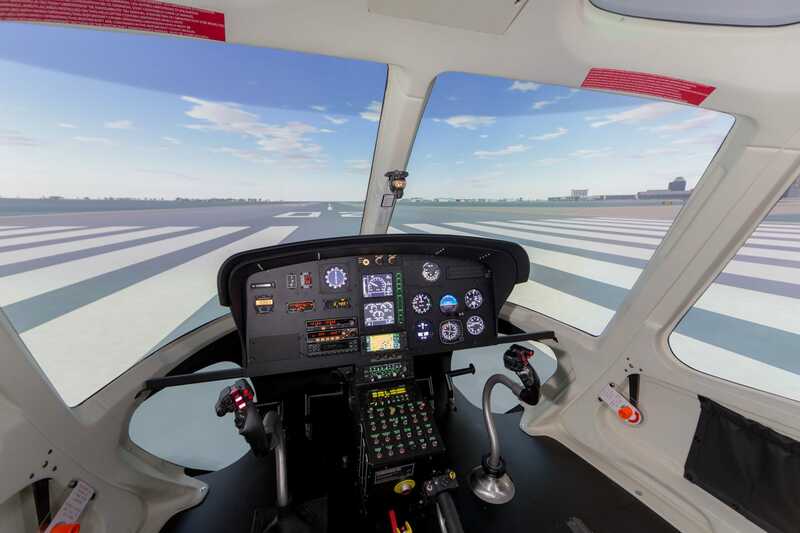 Customers include the Finnish Aviation Academy, Era Helicopters, the German Police and Bristow Helicopters.